And that, everybody, is why we visit National Parks! You know my family as being crazy about National Parks now. 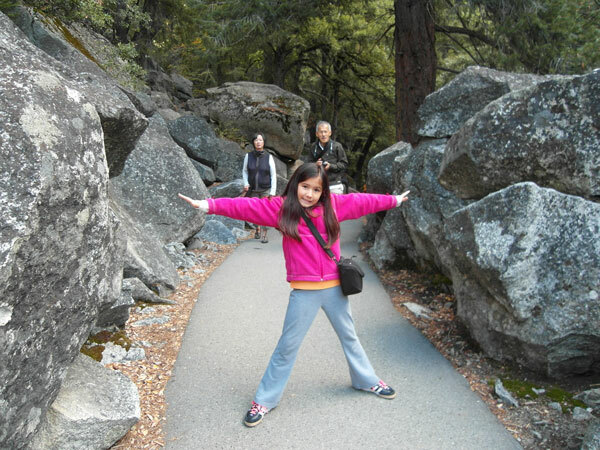 But all the way back in October 2011…almost 5 years ago…my family visited Yosemite National Park and started our love for our National Park Service! 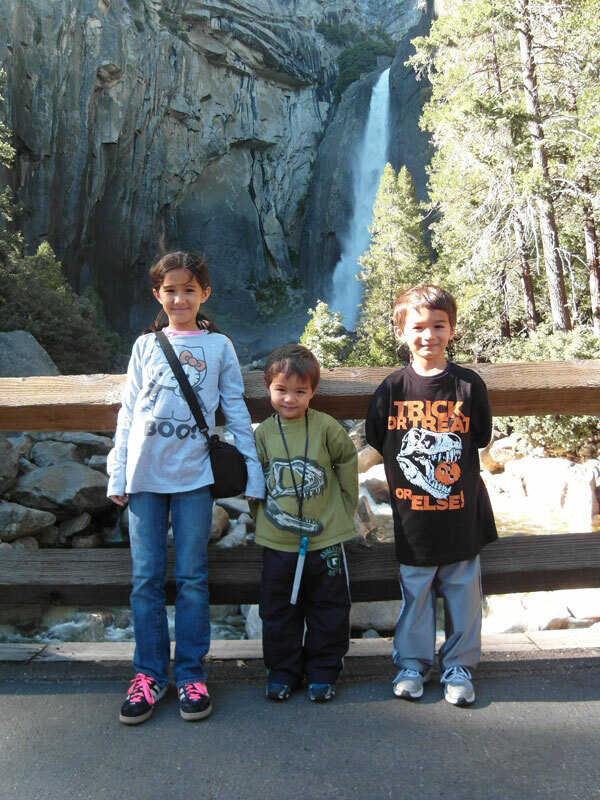 During our visit to Yosemite National Park in 2011, my kids were only 9, 6, and 4! They had no idea the beauty we were about to witness but they were excited to go on an adventure. Little did we know that this trip would kick off our obsession for visiting National Parks! This was back in the day when they willingly posed for pictures! We went on a couple of short hikes to experience the natural beauty. My parents, who live in San Francisco, also joined us and it was great for my kids to spend time with them! My daughter had just celebrated her birthday and she got her first camera. It was great seeing her take pictures of her surroundings! We took in the amazing views from the lookout points. 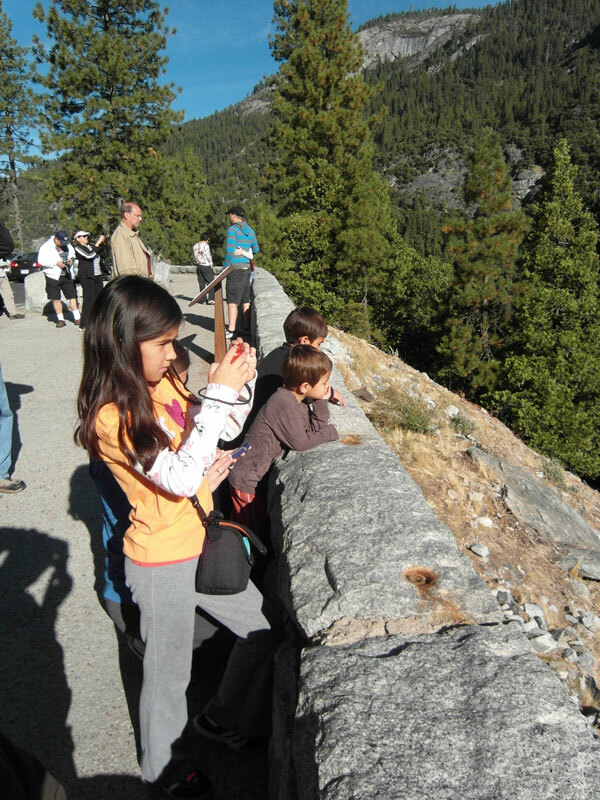 There’s nothing quite like seeing your kids just soak in the views. 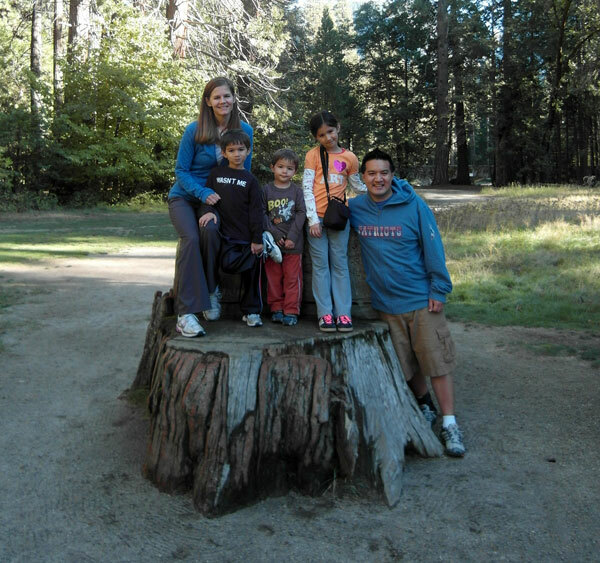 This was also the trip where we got our kids their National Parks Passports! Our passports are the one thing we never leave home without and getting them stamped is our first priority at every visitor center! 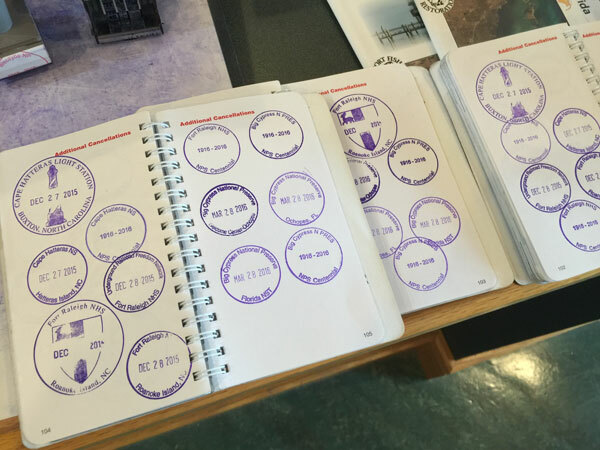 Read about my 30 year hobby of collecting National park Passport stamps here! 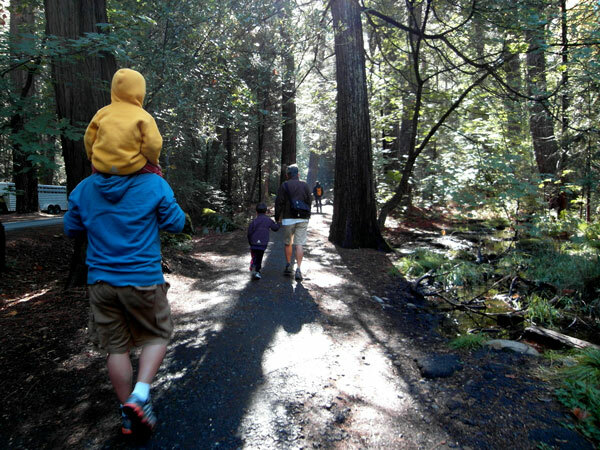 We visit National Parks to experience amazing places with our kids. It is easy to see pictures of Yosemite National Park. 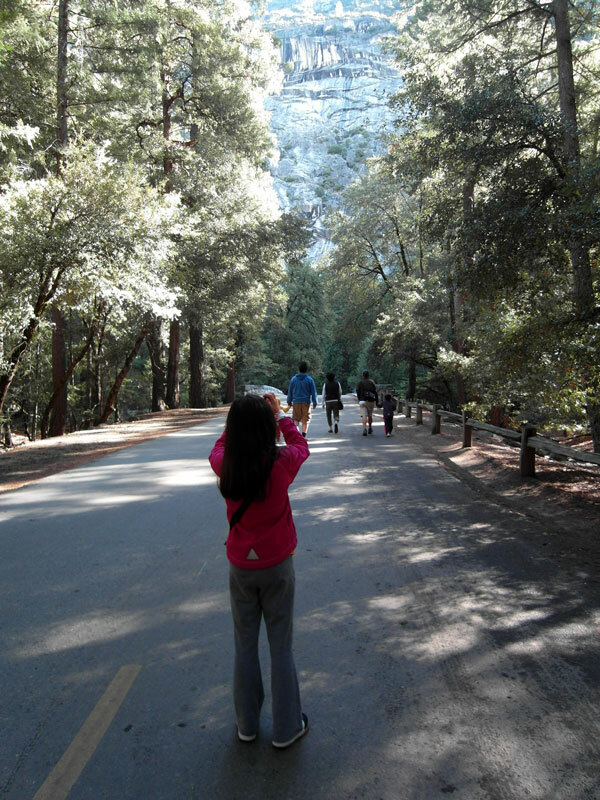 It’s easy to watch videos of Yosemite National Park. But it’s an entirely different thing to remember how the mountain dew smelled on the trail. Or what the water falls sounded like as the water hit the rocks below. Or feeling the wind on your face from a high lookout point of Half Dome. 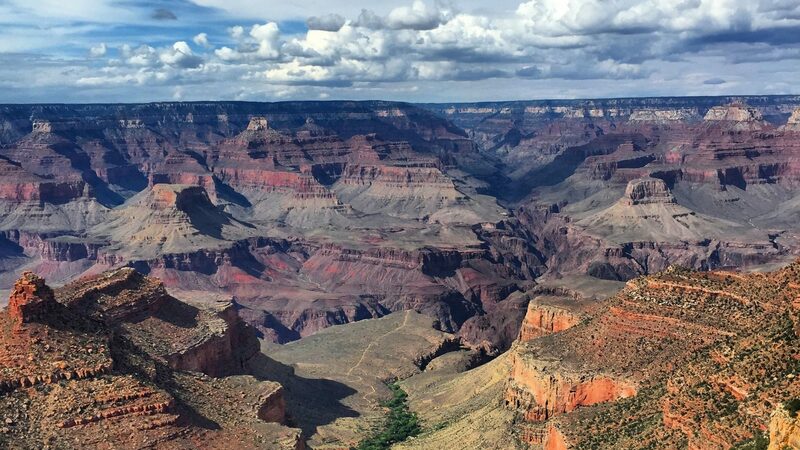 There are a lot of reasons why our family is crazy about National Parks and you can read about all of them in my post here. 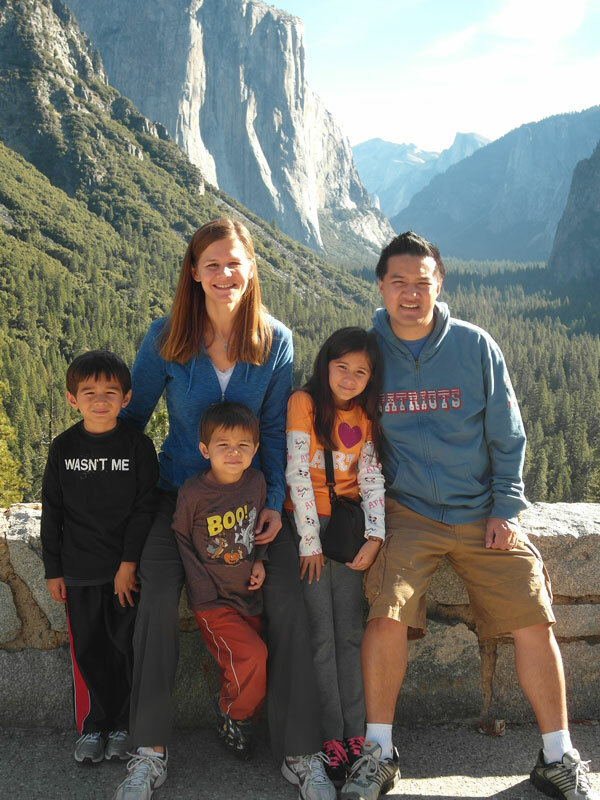 But the biggest reason why we do it is to experience amazing places like Yosemite National Park with our kids. To know that when they are adults, with kids of their own, they can look back on our family adventures and plan to bring their families back is a goal I aspire to. This is why I am obsessed with constantly planning our next National Park adventures. Where will you take your family next?